Here is a beautiful story to share with you. 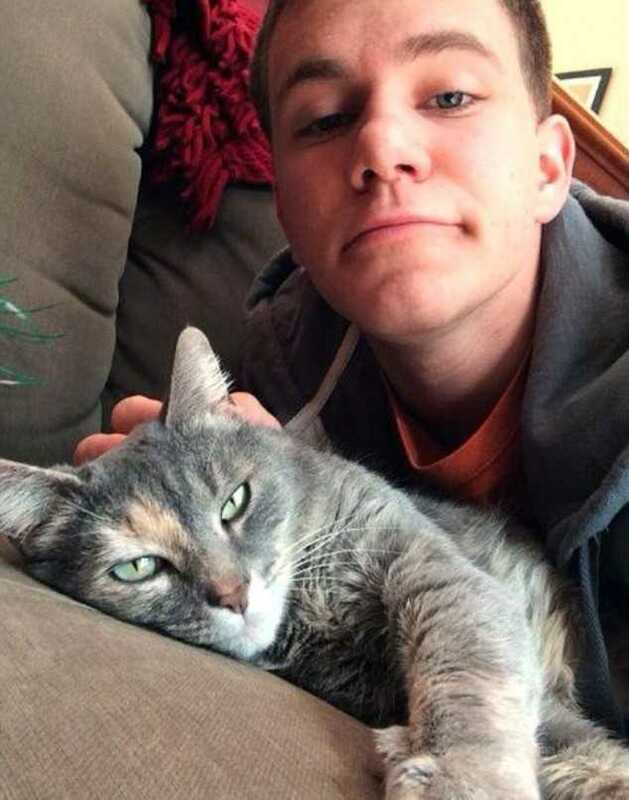 A young man named Sam couldn’t find a date to his high school dance, he decided took his cat instead. 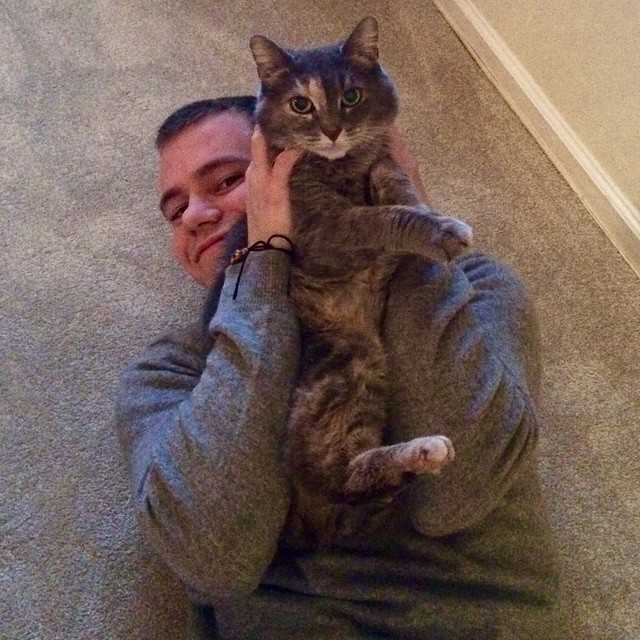 Ruby the cat is a big part of the family and every one loves her. They bought a prom dress for her to disguise her in a prom girl. She looks charming! 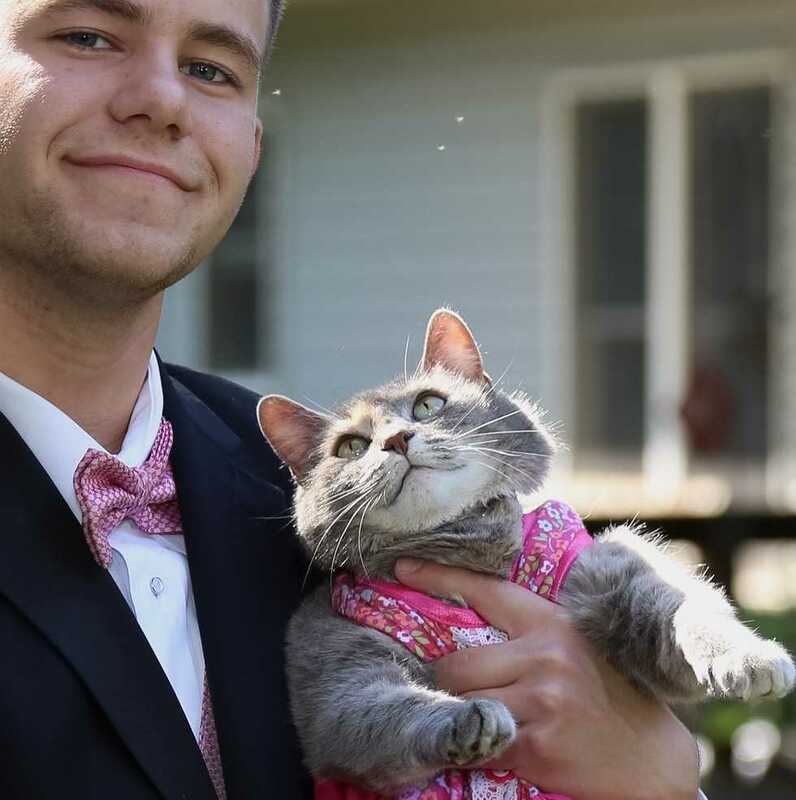 “My brother took our cat to prom… My mom (Joanne) decided to buy our cat a dress and sparkly collar so my brother would have someone to take pictures with,” Sam’s sister, Caroline Steingard told. 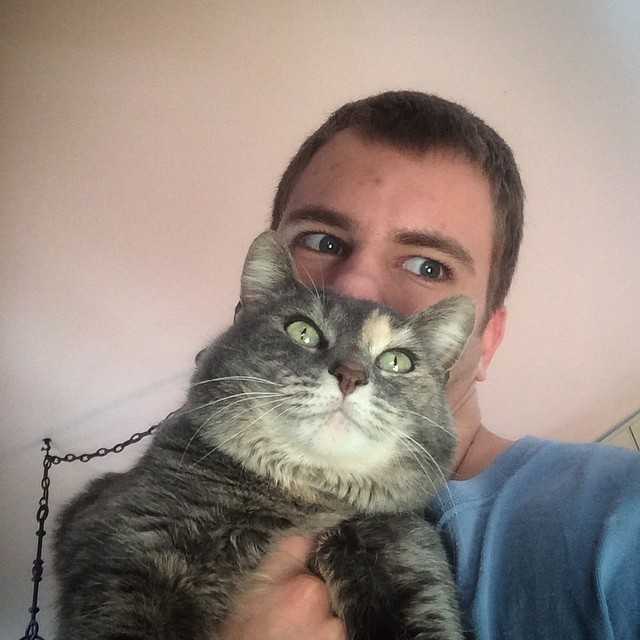 The way Ruby looks at her human in the photo is priceless. It seems she is trying to behave like his prom, and she looks very cute in the pink costume. 10 years before, Ruby was found behind a Ruby Tuesday’s restaurant. So that’s how she got her name. 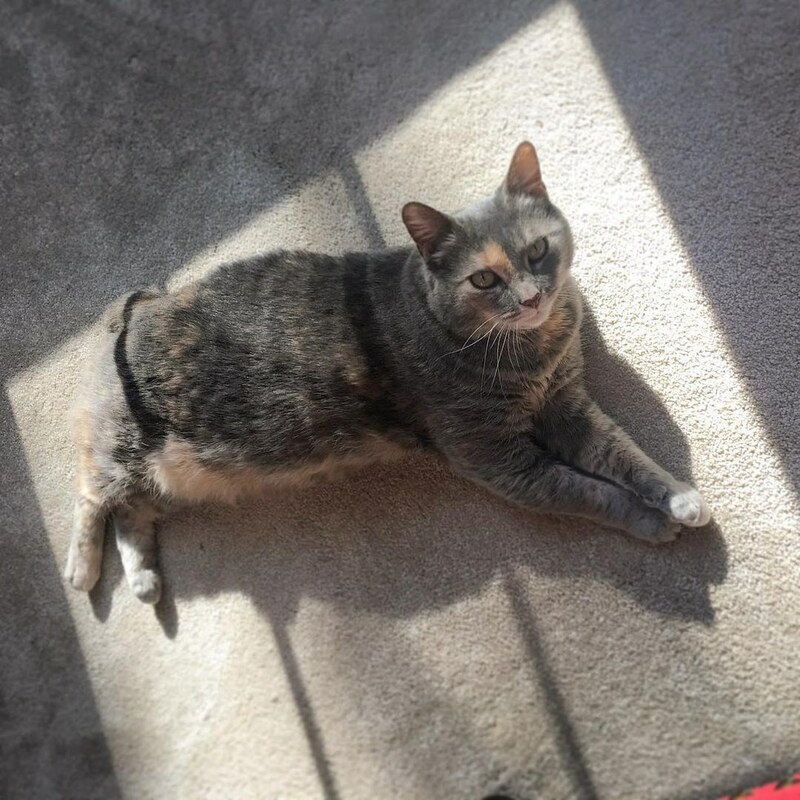 She is a very friendly cat and loves people and the neighbors. “When I was younger, she would walk with me to school and then when we arrived she would walk herself home and meet me there after school. 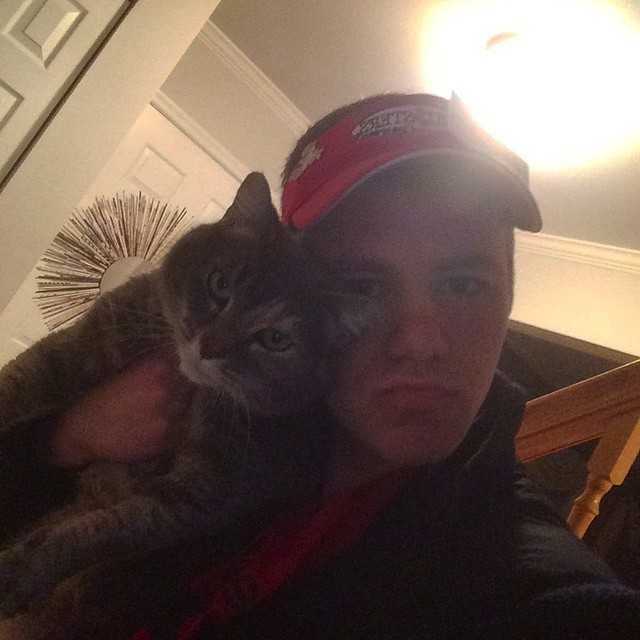 She’s a great cat.” Caroline said. She loves Sam more because he likes to talk to her in a baby voice and he gives her treats once in a while. When Sam was home on summer break Sam did build her a little cat fort out of a cardboard box and an old tee shirt. And she loved this hand made house a lot. Now Sam and Caroline have both graduated from high school since the picture was taken last year. 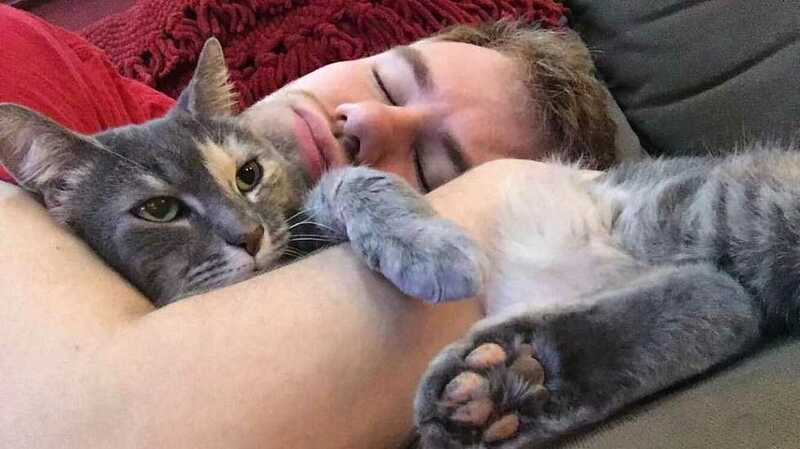 Both of them miss her so much when we’re away at college. But when they are back they tried to spend more time with their old and sweet feline friend. She is the source of joy and comfort for them. They love to curdle the furry baby and care her. 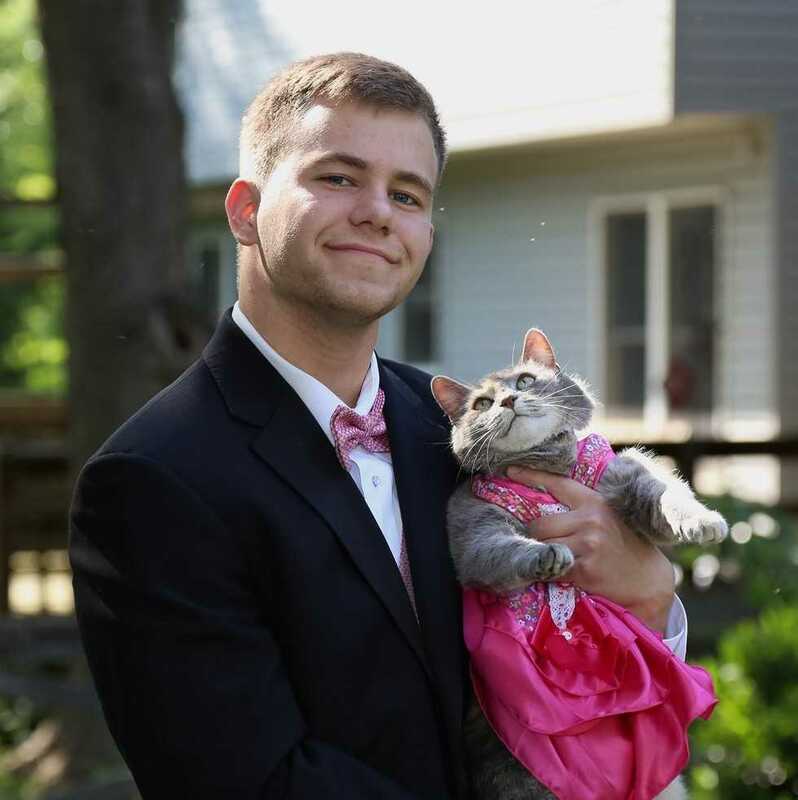 Meet Sam and his prom date Ruby the cat! When Sam Steingard wasn’t able to find a date from school, he knew he had already the one at home. Ruby grew up with Sam and Caroline and they share a very close bond. Ruby loves to be held. She’s a very chill cat and purrs when you pet her. 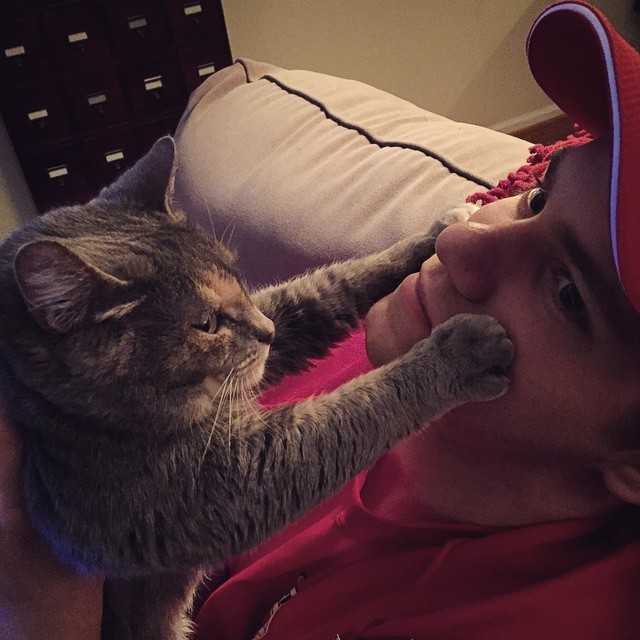 Ruby gives Sam a face hug! Whenever he and his brother are home, they come to their old friend Ruby for some cuddles and love. Now every time he’s home from school, they cuddle.